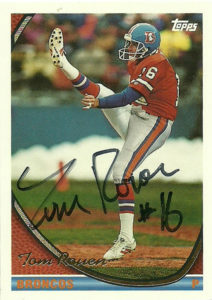 In 1989 Tom earned first team All-Big Eight and consensus All-American honors at Colorado, with a 45.9 yard average per punt and 43.9 yard net- leading the nation. In 1990 he earned second team honors as he ranked fourth in the conference with 54 punts and a 40.8 yard average. 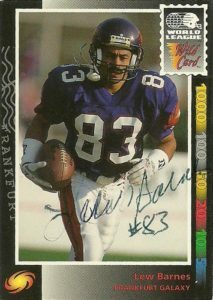 After going unselected in the NFL draft, he bounced around training camps before ultimately signing with the WLAF. 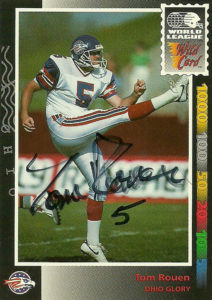 Like Chris Mohr before him, Tom made the best of his one year stint in the league, punting 48 times for 1,992 yards and a 41.5 yard average, playing for the Ohio Glory. He also boomed an 85 yard punt and had 14 kicks downed within the 20 yard line. For his efforts he was named to the All-World League squad. 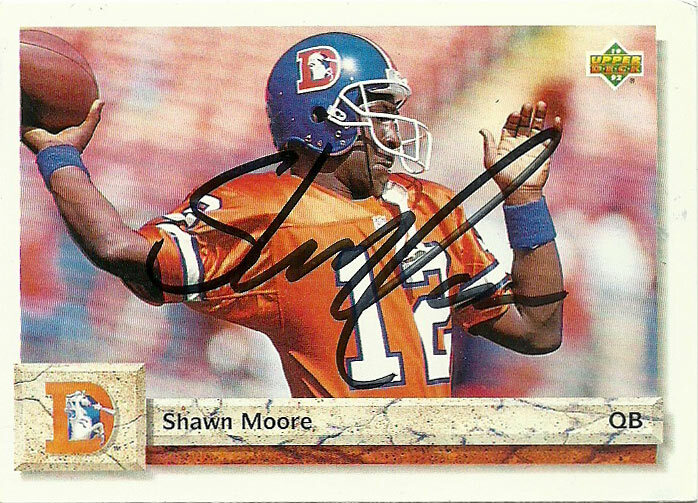 He’d bide his time but eventually sign with an NFL team in 1993, replacing tenured punter Mike Horan in Denver. Rouen went on to play for the Broncos for the next 8 seasons. 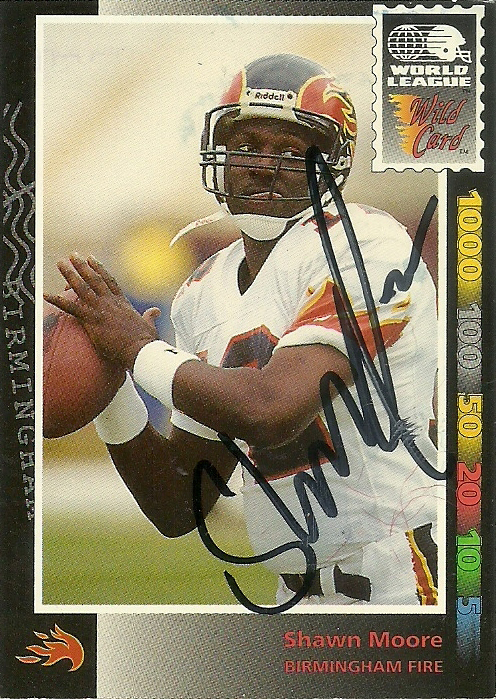 During that period he’d etch his name into the team’s record books and earn All-Pro Honors once in 1994. In 2002, he had a whirlwind tour of the league. Cut by the Broncos, Tom signed and was cut by the Giants and then was subsequently picked up by Pittsburgh. 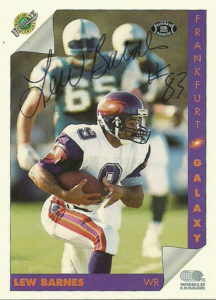 Afterwards he spent his next two NFL seasons (2003-2004) in Seattle. Rouen still wanted to play and saw action in the training camps of Carolina and back to Seattle (both 2005). Later he’d attempt one last shot with the 49ers in 2006, but failed to unseat incumbent Andy Lee. Tom is a member of the Denver Broncos 50th Anniversary Team. Technically it appears that Tom is the last man standing from the WLAF- as Chris Mohr retired the previous season.